At the conclusion of every NHL season, the league recognizes some of its brightest stars at the NHL Awards ceremony. Through the years, some of the game’s greats have had their names etched on trophies representing overall value to the league, their teams and their positions. A gala of sorts, it’s a chance for players and fans alike to look back at the successes of a hard-fought season. As we prepare to embark on the National Hockey League’s 98th season of play, let’s take a look ahead at who could walk away with the top awards of 2015-16. The easy pick for this category would likely be 2015 first-overall pick Connor McDavid of the Edmonton Oilers. While McDavid will be a player in this league – a MAJOR player – for years to come, he will start off in Edmonton under coach Todd McLellan and other talented forwards such as Taylor Hall, Ryan Nugent-Hopkins and Jordan Eberle, all of whom should help contribute to Edmonton’s continuing rebuilding efforts. The idea of McDavid, the so-called ‘Once every 10-year’ player, not winning the Calder Trophy isn’t that far-fetched. Penguins megastar Sidney Crosby took the league by storm in 2005-06 by scoring 102 points and living up to the billing that he could help transform the lowly Pens into a playoff contender. Crosby lost the Calder race that season to Alex Ovechkin, who piled on 106 points while playing on a Washington team that had a decent supporting cast, but no other clear-cut superstars up front. 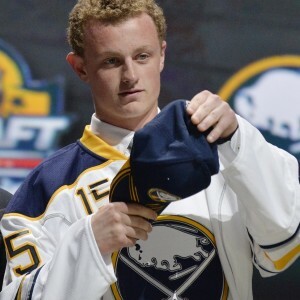 The Sabres are expected to be an improved team, but not a contending team this upcoming season. 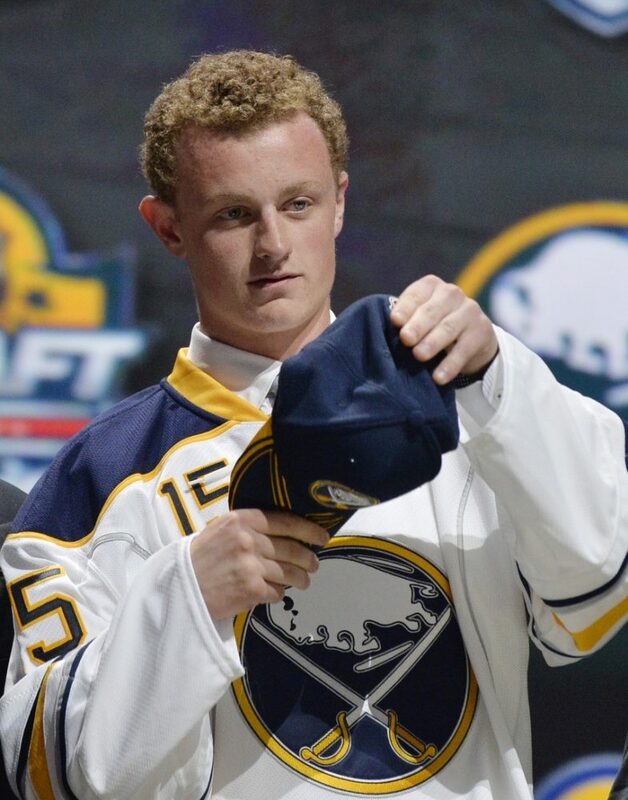 For his part, Eichel will be the main attraction. Like McDavid, I would expect the Boston University standout to put up impressive numbers, albeit with a less talented supporting cast. 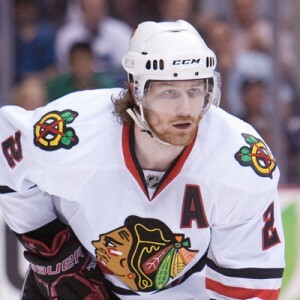 Duncan Keith shouldn’t even be eligible for the Norris Trophy; after all, he’s clearly not human. On a team that featured the likes of Jonathan Toews, Patrick Kane, Marian Hossa and Corey Crawford, Keith was one of the main reasons for the Blackhawks championship run. In the playoffs alone, he averaged over 31 minutes per game, registered 21 points and a plus-16 rating in 23 games and…oh yeah…he scored the Stanley Cup clinching goal against the Tampa Bay Lightning. Keith is entering his 11th season in the NHL, all with Chicago after being drafted by the organization in the second round of the 2002 entry draft. With two Norris wins under his belt already, Keith is making a claim for being one of the best homegrown defensemen in club history. The Conn Smythe winner’s contributions to the game are not only noticed by fans and statisticians, but his teammates as well. Keith will not walk away with the award; the competition will be rather stiff. Recent winners such as Erik Karlsson, P.K. Subban and perennial nominees Shea Weber and Drew Doughty will remain in the discussion as usual. In the end, the defenseman that proves to be most valuable to his team, and the league, will capture the award. 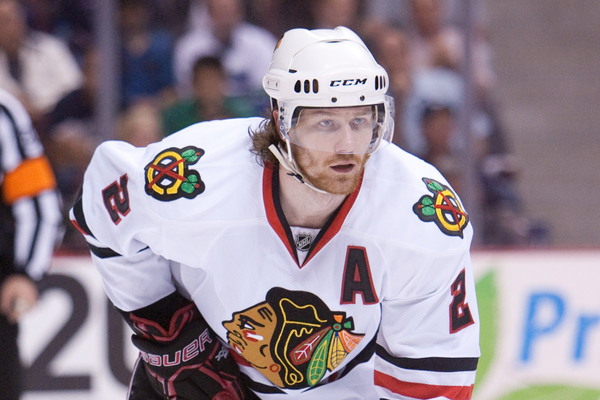 Early signs point to Duncan Keith. I know what you’re thinking – “How could he not go with 2014-15 Vezina and Hart winner Carey Price?”. Admittedly, I thought about it long and hard. In the end, all signs keep pointing to Braden Holtby continuing to break out in Washington under head coach Barry Trotz and goaltender coach Mitch Korn. Before last season, Holtby’s confidence was shot after getting stuck on the Adam Oates Goaltending Carousel. With a new coach who put his faith in Holtby from the get-go, the 25-year-old produced 41 wins (tied for second to Price) and led the league in games played (73), shots (2044), saves (1887) and minutes (4247) while posting a 2.22 goals against average and a 0.923 save percentage. The one they call ‘Holt-Beast’ was even better in the playoffs, registering a 1.71 goals against average and 0.944 save percentage in 13 games. 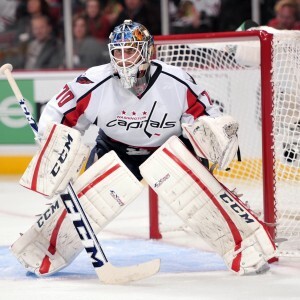 Although Washington was bounced after a closely contested second round battle with the New York Rangers, the truth is that they may not have made it that far without Holtby. With a new $30.5 million contract and some added firepower up front in T.J. Oshie and roleplayer Justin Williams, Holtby seems poised to help the Capitals make a lot of noise in the Eastern Conference. It certainly doesn’t hurt to play behind the NHL’s arguably top goal-scorer in Alex Ovechkin. Like each of the other categories, there are other contenders that will be going toe-to-toe with Holtby such as Price, Henrik Lundqvist, Jonathan Quick, Marc-Andre Fleury, Pekka Rinne and Sergei Bobrovsky to name a few. 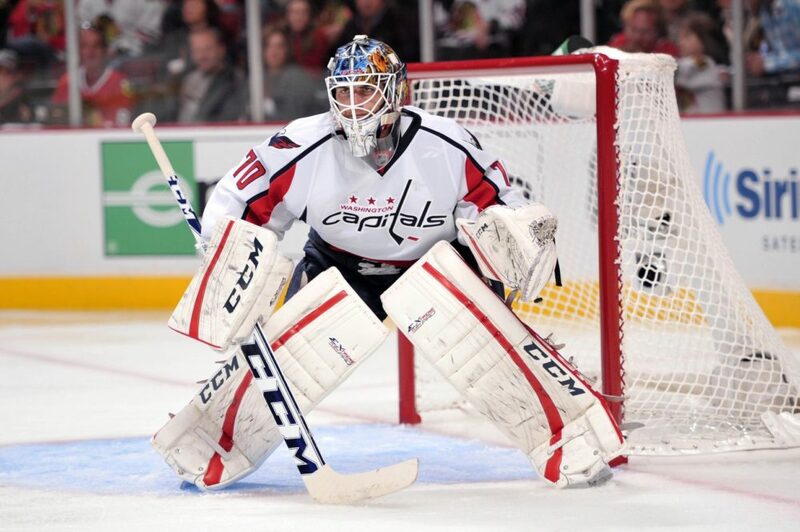 While you can’t go wrong with any of the above-listed netminders, Holtby seems to be on the verge of super-stardom. This is the trophy that everyone comes to see, you know, other than the 40-pound silver one. Yes indeed, the Hart Memorial Trophy is one of the league’s top awards as it recognizes the player judged to be most valuable to his team. After finishing third in voting in two of the past three seasons, Islanders captain John Tavares should be in line to finally take home MVP honors after the 2015-16 season. Phasing out seasons lost to an Olympic injury and a lockout, the 24-year-old Ontario native has improved in each NHL campaign since being selected first overall in 2009. This past season was his best, for a number of different reasons. He managed to succeed and carry the team to a 101-point, second-place finish in the Metropolitan Division despite having a rotating cast of characters playing with him due to injuries. Islanders GM Garth Snow is committed to putting a team on the ice that is capable of making a long run in the postseason. In doing so, he is building around Tavares, who is very simply their franchise player. In the last three seasons alone, Tavares has scored the sixth most points in the NHL, behind only Sidney Crosby, Alex Ovechkin, Claude Giroux, Ryan Getzlaf and Nicklas Backstrom – each of whom are likely competitors for the award. 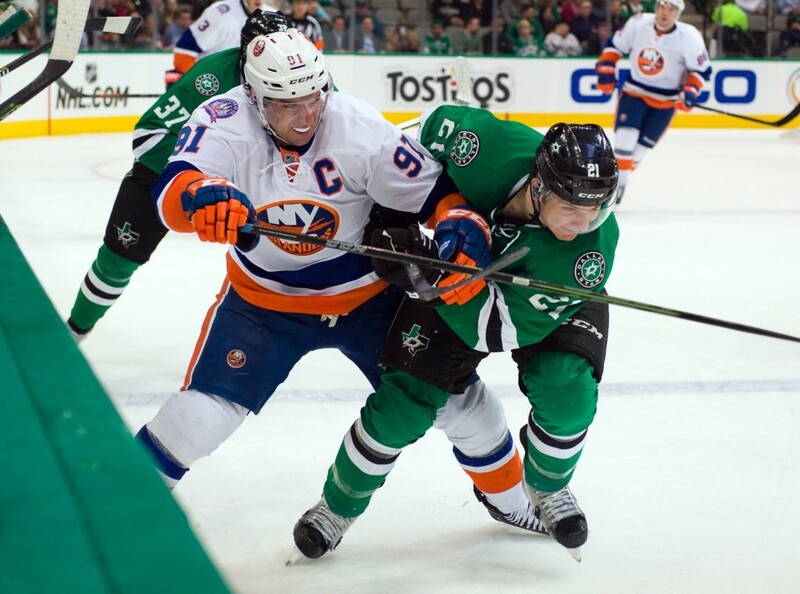 Tavares has shown a knack for carrying the team and turning in a clutch performance when needed. Take for instance this shootout winner against Steve Mason. When it’s all said and done, the award will go to the player who means the most to his team. While each team can certainly field valuable candidates, Tavares is beginning to run away from the pack.